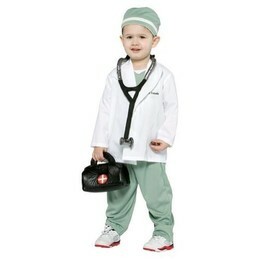 Amazon has the Rasta Imposta Future Doctor Costume for only $28.62 shipped! It is originally priced at $83.90. That's a 66% savings!